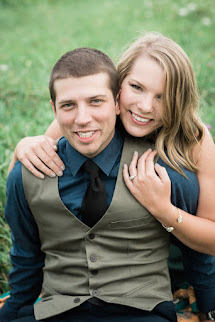 Todays Top Ten Tuesday is all about Friendship! Here is my list of the top ten books about friendship! 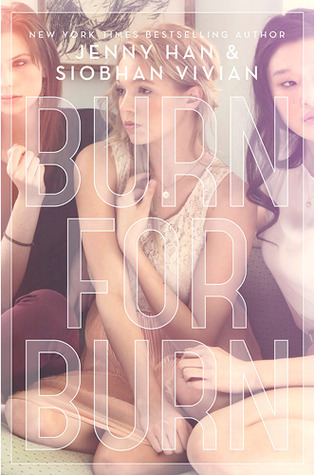 Burn for Burn by Jenny Han and Siobhan Vivian - This book features some unlikely friendships, its based around three girls (Lilia, Kat and Mary) who team up and become friends in order to get revenge on a few of their enemies. While the girls may not admit they are friends with each other, their relationships grow throughout the book! 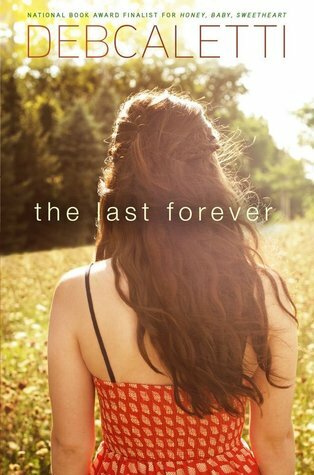 The Last Forever by Deb Caletti - This is a book about love loss and self discovery, but a lot of that self discovery happens because of the friendships made in this book. If it weren't for her new friends, Henry, Sasha, and Larry, Tessa would never have been able to overcome everything she went threw. 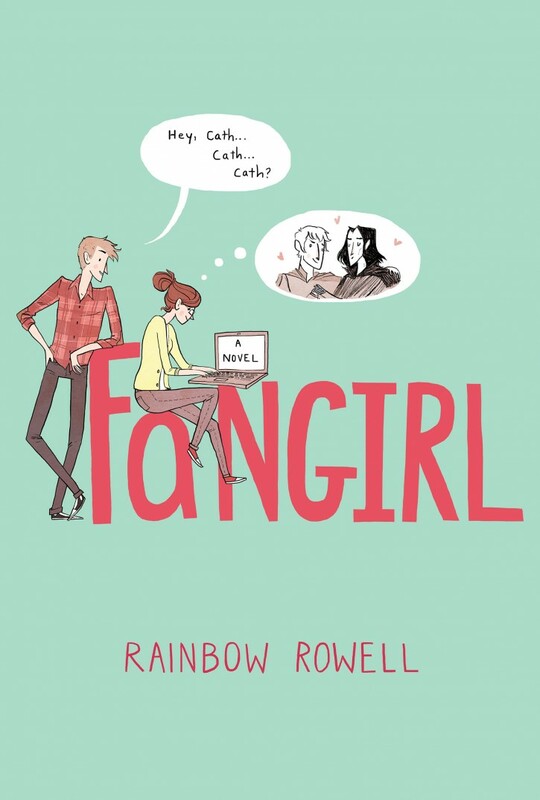 Fangirl by Rainbow Rowell - This book, first of all is amazing, follows Cath and her experience starting college. She meets a lot of interesting characters including Levi and her roommate Reagan. Though of course there is love in this story, I really thought the friendships are what shined! 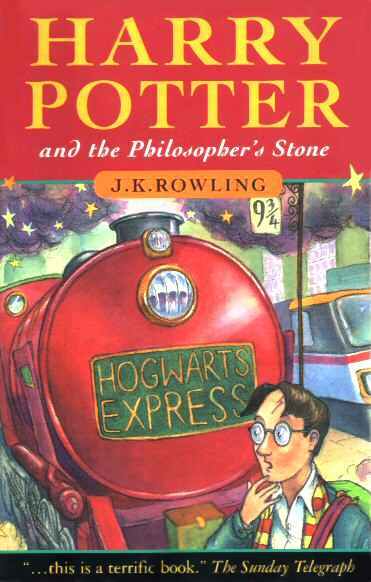 Harry Potter series by J.K. Rowling - The first books that came to mind when thinking about friendships were the Harry Potter books! Harry, Ron and Hermonie are the three best friends that anyone could have! The friendship between the characters just gets better and better with every book! The Sisterhood of the Travelling Pants by Ann Brashares - This series is based on friendship and sisterhood! It follow 4 best friends, Bridget, Tibby, Carmen, and Lena, as they separate for summer vacation and how one pair of pants brings them all together. 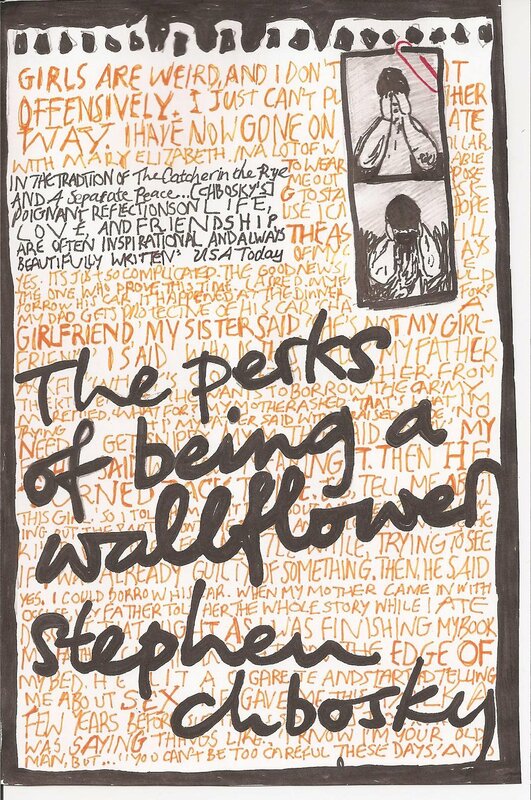 The Perks of Being a Wallflower by Stephen Chbosky - This book focuses on a boy named Charlie who is a bit of an outcast. He finds himself and learns many new things after he meets his new group of friends, mainly Sam and Patrick, who absolutely change his life. 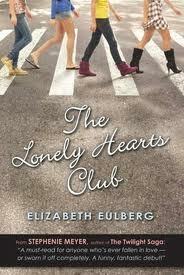 The Lonely Hearts Club by Elizabath Eulberg - This book follow a group of girls, Penny, Tracey, and Diane, who are just sick of dealing with boy drama! The girls form a club to celebrate being single and having your friends by your side! 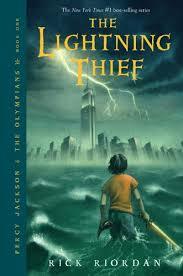 Percy Jackson and the Olympians series by Rick Riorden - This book follow Percy Jackson and his friends as they go on heroic adventures! Percy, Grover and Annabeth became closer with every book! 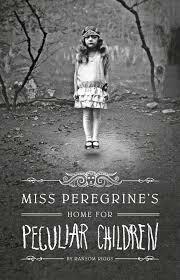 Miss Peregrine's Home for Peculiar Children by Ransom Riggs - This book is all about peculiar people and really focuses a lot on their bonds with each other. While it may not seem like this book is about friendship, I really found the friendship between the children to be really quite great! Jacob, Fiona, Millard, Olive, and Horace! Vampire Academy by Richelle Mead - The friendship between Rose and Lyssa is one of the strongest I have ever read about! It may have something to do with the bond they have with each other but this book is really about how these two friends will do anything to protect each other!